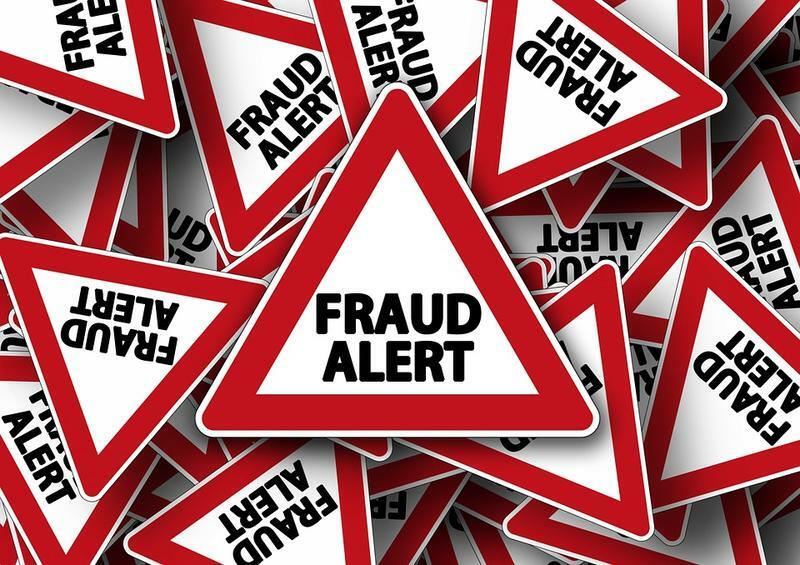 It's estimated that frauds and scams cost small businesses in the United States more than $7 billion each year. From the classics – "slip and fall" insurance claims and bogus office supply vendors – to the more recent high-tech schemes – phishing and ransomware – small businesses have long been the targets of thieves looking to make an easy score. 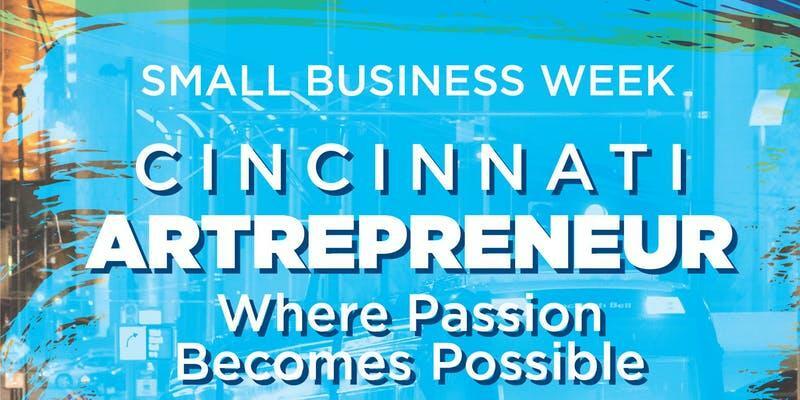 Joining Cincinnati Edition to discuss how small businesses can guard against fraud and scams are U.S. Postal Inspector Kathy Woliung, a Certified Fraud Examiner for the U.S. Postal Service in Cincinnati; Community Outreach Specialist with the Cincinnati BBB, Sandra Guile; U.S. Small Business Administration Public Affairs Specialist Brooke Betit; and Director of the East Central region of the Federal Trade Commission, Jon Miller Steiger. Tune in to Cincinnati Edition August 20 at 1 p.m. to hear this segment. Starting a business is always a risk. According to the U.S. Small Business Administration, a third of all businesses fail within two years. New owners have to build a customer base, manage costs, comply with local, state and federal taxes and regulations and find good employees, all while trying to maintain their original visions for their companies. But half of all small businesses survive at least five years, and businesses with fewer than 10 employees make up 75 percent of private-sector employers.